Nisaa African Family Service’s mission is to end domestic violence and sexual assault in African Immigrants and Refugee communities by promoting social, economic and political self-determination of all women; it seeks to build healthy communities through transformative justice and social change. The mission of LUNA is to empower, educate, and advocate for victims/survivors of domestic violence and sexual assault in our community, so that they may build futures free from violence. Domestic violence impacts all communities and is a serious problem. However, each community is unique and has different barriers. Our staff are knowledgeable on the barriers that Latino survivors face including legal status, language, and lack of resources. They work along side the survivor to educate them on the various systems (legal, court, law enforcement, etc) and empower them to make their own decisions about their healing process using a client centered and trauma informed approach. DIAA provides advocacy and support services to Deaf, DeafBlind and Hard of Hearing victims and their families deal with the trauma of domestic violence, sexual assault, other violent crimes, teen dating violence, bullying, stalking, suicide prevention & support and substance abuse. Available services include 24-hour crisis hotline; peer (youth and adults) counseling; housing, legal, medical advocacy & support, prevention education, community awareness, male allies program, safety planning, information & referrals. Services are available in all 99 Iowa counties. Amani Community Services is a culturally specific domestic violence and sexual assault agency serving African Americans in Black Hawk and Linn Counties. Our staff provides counseling, out reach services, personal advocacy, legal advocacy, children’s programming and information and referrals. 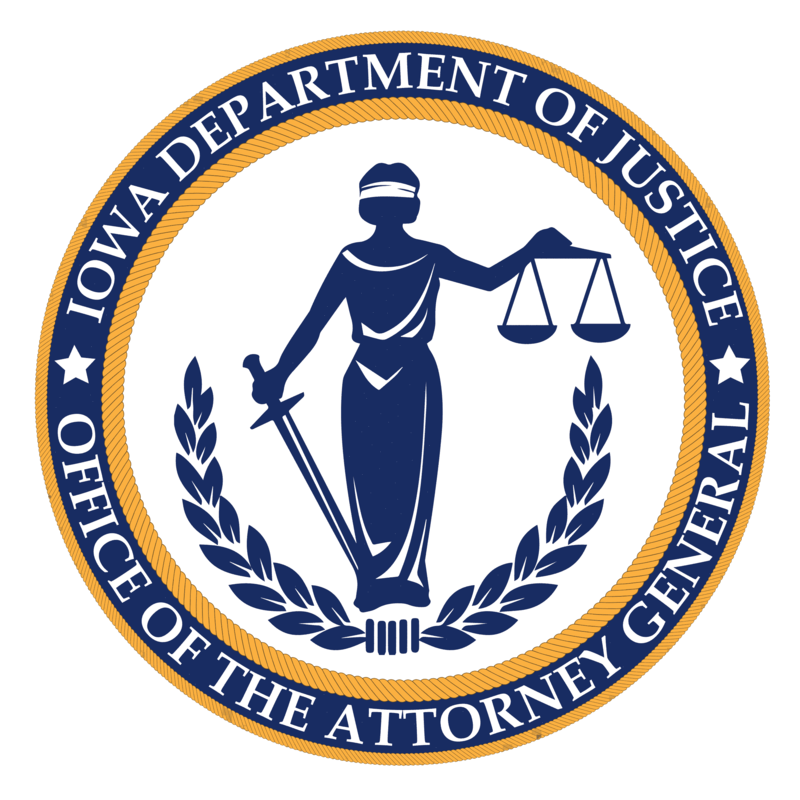 The Iowa Attorney General’s Office Crime Victims Assistance Divisision provides services and assistance to victims of violent crimes. The division administers programs that directly benefit victims of crime. Programs including those that assist victims with the financial burden resulting from injuries of crime, assist local crime victim service programs, and assist the criminal justice system in holding offenders responsible for the effects of their crimes.